I genuinely dislike writing up Apple-related rumors, but allow me to write up this one, if only because I think wearable computers will finally stop being regarded as a fad in 2013. Only time will tell (pun intended). Two sources from the ‘supply chain’ told Chinese tech blog TGbus.com (relayed by the usually reliable Netease / Tech.163) that Apple and Intel are jointly building a Bluetooth-equipped smart wristwatch that can connect to other iOS devices, most notably iPhone and iPod devices. According to the same sources, the Apple smartwatch could find its way to the market in the first half of 2013 and sport a 1.5-inch OLED display with indium tin oxide, aka ITO-coated glass, made by Taiwanese PMOLED panel manufacturer RiTdisplay. Whether this rumor pans out or not, the potential for an Apple-branded Bluetooth smartwatch has always been blindingly obvious. 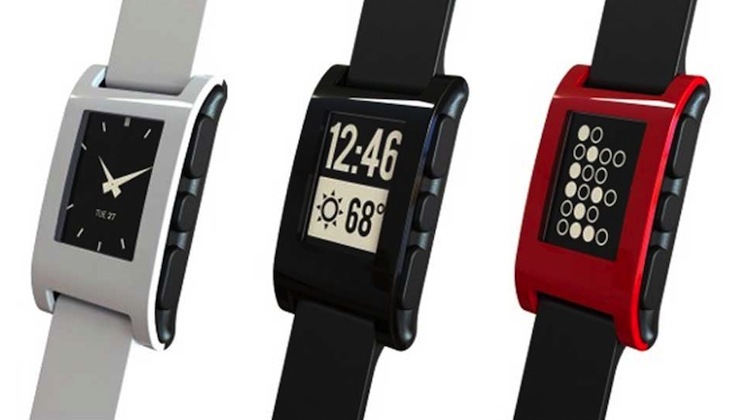 It would be the ultimate affordable iPhone accessory for many, and if anything the success of Pebble‘s Kickstarter campaign – over $10 million raised from nearly 70,000 backers – proves there’s demand for such a product. See also: Meta Watch’s Strata and the (albeit terribly underwhelming) Sony SmartWatch. 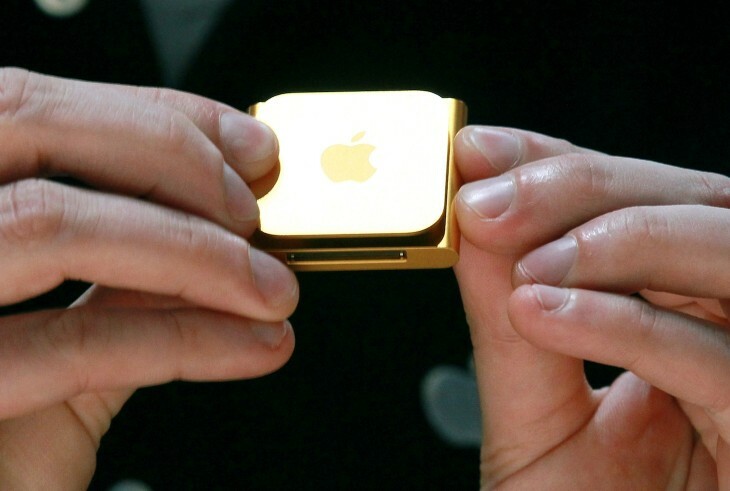 Think about it: a small computer – or a custom version of the iPod Nano if you will – that you can wear on your wrist, connects to your iPhone like the Nike+ Fuelband and plenty of other products can, and supports Siri voice control. It would make sense. Apple has notably rolled out Bluetooth 4.0 wireless technology across its product lines, e.g. releasing four new MacBook Pro laptops, the iPhone 4S, iPhone 5, iPad and iPad mini as ‘Bluetooth Smart Ready’ devices. This matters, because Bluetooth 4.0 wireless radio technology comes with Bluetooth low energy (BLE), which is chiefly aimed at low-power and low-latency applications for wireless devices within a short range. As for the link with Intel: Apple transitioned from using PowerPC processors in its Macs to Intel chips in 2005-2006, although the company is reportedly exploring ways to replace them again, this time with a version of the chip technology it uses in the iPhone and iPad – or with rival ARM’s chipsets. This hasn’t been confirmed, though. Also: earlier this month, word got out that Intel is working on new manufacturing technology that it said keeps it on track to launch a new generation of ‘mobile’ chips for smartphones and tablets as it rushes to catch up with the likes of Qualcomm. For now, let’s take the Intel-Apple smart watch talk for what it is: just another rumor. But definitely one that has legs. Perhaps our in-house Apple expert Matthew ‘Panzer’ Panzarino will share his thoughts on the potential of an Apple-branded Bluetooth wristwatch hitting the market in the first half of 2013 as soon as he gets back at his desk. Either way, we’ll be watching closely. Yes, another intended pun.